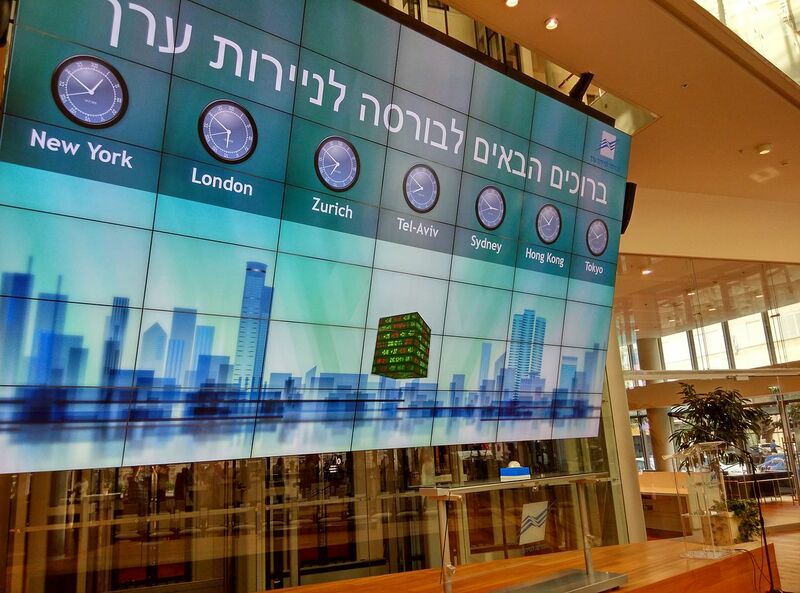 We are delighted to be working with the Tel Aviv Stock Exchange (TASE) and to be part of its innovative plans for improving the visibility, understanding and liquidity of companies on the exchange. Our provision to TASE of equity research that meets international standards of excellence will ensure Tel Aviv maintains its proper place as a financial hub for global investors. Both global and local investors look to the Israeli technology and healthcare sectors for growth, yet financial advisers are increasingly limited in their ability to advise on listed companies without independent research coverage; our partnership with TASE aims to help solve that conundrum for the benefit of companies and investors alike. 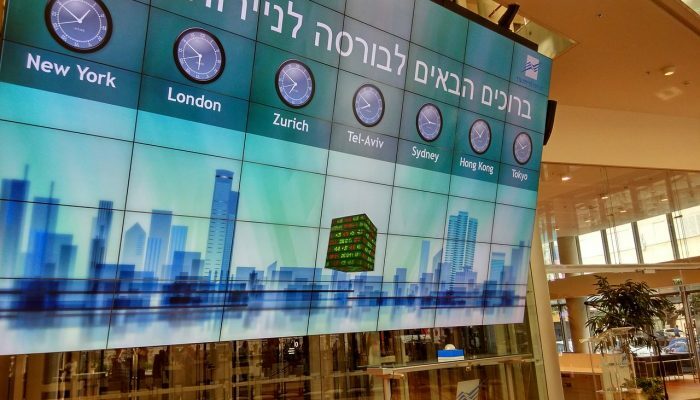 The combination of our on-the-ground sector specialists in Israel with our global analyst teams based in New York and London allows us to provide sophisticated investors, from the US and Europe to Asia, with the level and depth of research they expect as the norm for making their decisions.